FedEx is trimming its employee roster with buyouts to reduce costs. In a filing with the Securities & Exchange Commission late Jan. 18, FedEx Corp. announced it has begun offering eligible U.S.-based employees voluntary cash buyouts. 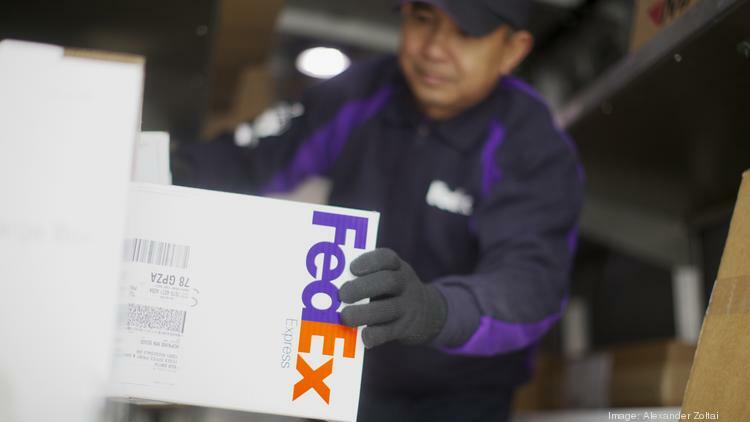 FedEx expects costs related to the voluntary buyouts to range from $450 million to $575 million in pre-tax expenditures, according to the filing. The costs will depend on the acceptance rates by employees. FedEx expects the costs to mostly occur during the fourth quarter of fiscal 2019. The company expects savings of $225 million to $275 million, on an annualized basis, beginning in fiscal 2020. Voluntary severance payments would be calculated based on four weeks of gross base salary for each year of continuous service with FedEx, resulting in a maximum of two years-worth of pay.